On the 26th January, Mishqah, a consultant at RLabs had the opportunity to speak to a woman in the application and consultation room. It was very encouraging to hear from her, and the reason for doing a course at RLabs which is to help her progress in learning. She’s had it with working in the same department for years because of her not having the necessary qualifications to pursue opportunities in other departments. With the various opportunities to broaden her horizons, she started by availing herself to do as many courses as she can to enrich herself. 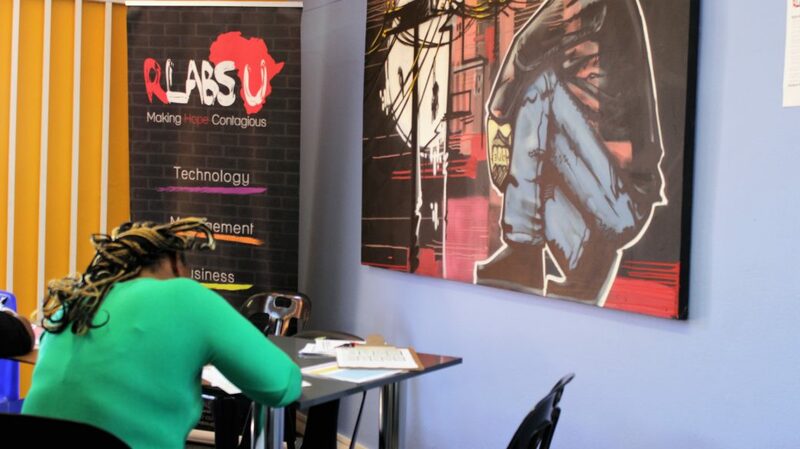 Now she’s enrolled for more than three courses available at RLabs. Many more of these amazing stories of many other people came after, applying for similar reasons, to up skill and strengthen their future possible opportunities.